Hi! If you're a quilt shop owner, I'm here to help. 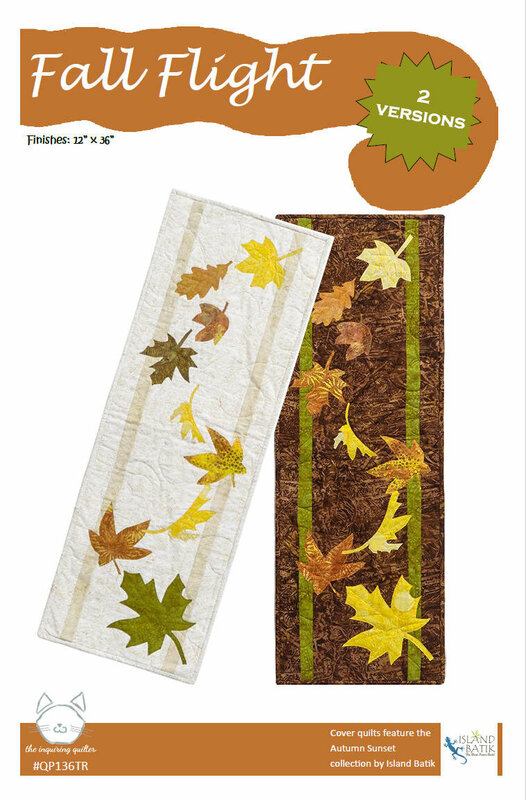 All of my patterns are available to quilt stores at wholesale prices, regardless of the quantity ordered. 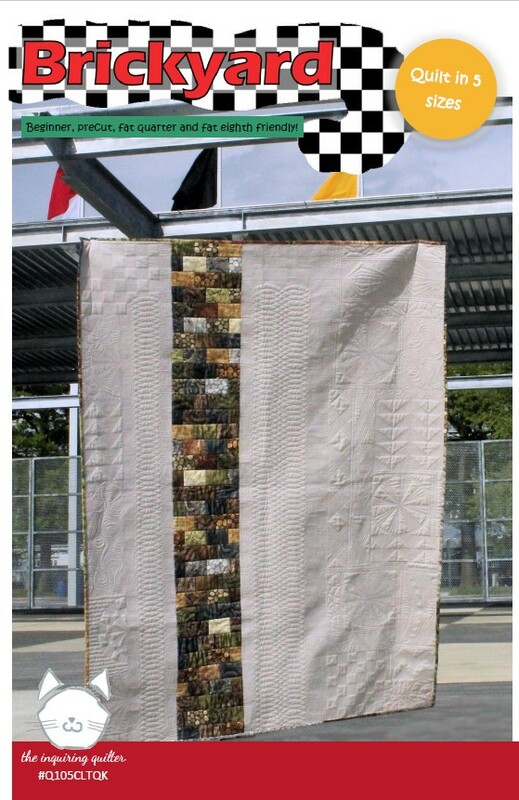 In addition, my cover quilts are often available for display in your shop as part of a traveling exhibit. Click here to complete an online form and order your patterns wholesale. Not a quilt store but interested in offering my pattern as part of a workshop? I'm happy to offer discounts to guilds, bees, and clubs for quantities over 10. Just email me! My printed patterns are shown below. For more details on a pattern, please visit my shop.